British Style Collective 2017 Ticket Giveaway! Oh lovelies, have I got the treat for you today! First off let us go right back to the my teen years... Yes, those awkward ones! While they may have been the least glamorous moments in my life, a memory I have from then is quite relevant to today's post. So I have always been the bucket list type of gal... I love to make lists! Really, it's just an excuse to buy more stationery, am I right?! In all honesty though, I find that I actually make stuff happen when I use this technique so I have continued to do so, up until this day! Now, the reason I am bringing this up right now is because something happened recently which would have made 14 year old Helena quake in her boots! Other than London Fashion Week, which has been ticked off my list many a time, the other major UK fashion event, in my eyes, has always been The Clothes Show. Because of this, it was right there, at the top of my bucket list. However, for some reason, I just never attended and was always full of regret each year... I have no regrets now as this has made this even more special to me now. The Clothes show has now re-branded and is called British Style Collective. Having changed locations to my city of Liverpool, this makes things even more exciting and wow, what an incredible name! The reason my past involving non attendance to the event is so special to me now is that I can now say that my first ever show, which has been on my bucket list for SO many years, involved me actually teaming up with the people behind this incredible festival!!! What a way to tick that of, eh?! This all started with the most amazing party thrown by the BSC for myself and a bunch of other lovely bloggers... I can't even describe how excited I was or how much I was beaming the entire night! Held at the most beautiful venue in Liverpool, "Oh Me, Oh My", the evening was filled with lots of gin, Liverpool Gin to be exact (YUM! 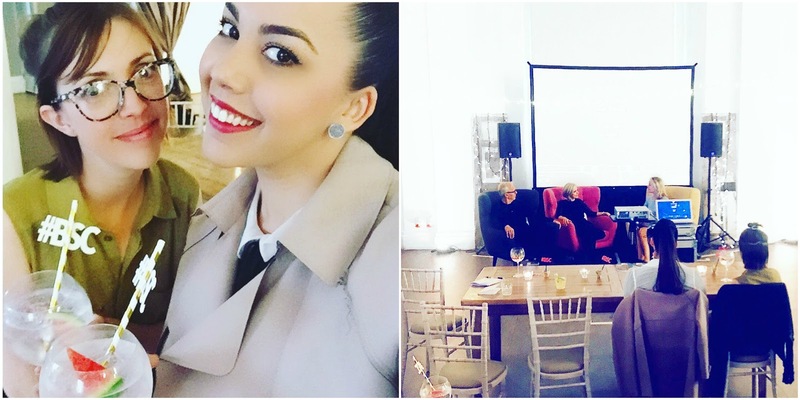 ), delicious food and inspirational talks from the lovely Antonia O'Brien as well as the gorgeous power couple, Liz and Andrew Collinge. Here we learnt all about the exciting 3 day event, taking place from the 7-9th July. British Style Collective will run across 4 venues which are all based in Liverpool city centre and are all within walking distance (as Antonia mentioned, maybe not in heels haha! Take some cheeky flats in your bag). What's on offer, I hear you ask? "150+ brands. Show offers & exclusives. 45 minute Alcatel Fashion Arena show. Designer Catwalks. Live Music Industry Inside Fashion Talks. Vintage Fashion. Celebrity signing areas. Beauty Experts. Designer Showrooms. Food & Drink Promotions. Liverpool ONE workshops & offers". With tickets starting from as low as £22! I know right, you really want to attend now, don't you?! Well, here is your chance to attend for absolutely free! Myself and the lovely team behind the BSC have teamed up to giveaway x2 sets of tickets to two of my incredible readers. Not only do you all deserve the world, you deserve a great day out in an incredible city filled with fashion, fashion and more fashion! All you have to do is choose any form of entry from the list below. You can even do them all, if you like! Some even multiple times a day, up until the end date which is 27/06/2017 at midnight. Just remember to read the T's and C's below to reserve the date in case you are one of the lucky winners... Good luck Beauts! 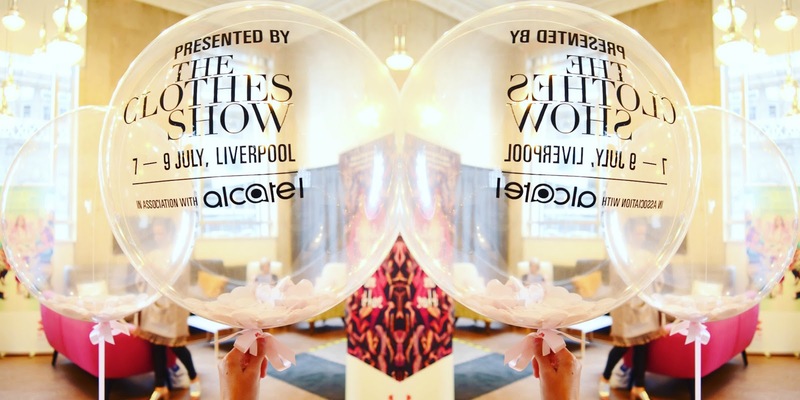 WIN x2 Tickets to the British Style Collective (Liverpool)!